DATES: September 11-26, September 24-October 8. 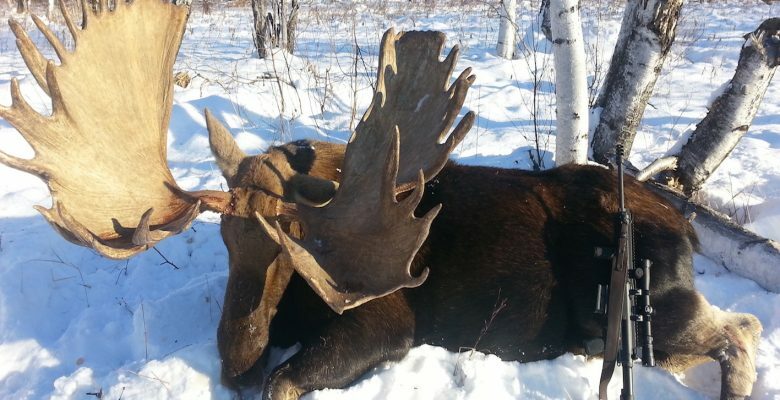 Price includes invitation, gun permit, license, veterinary certificate, meeting upon arrival to Moscow, transfer in Moscow, meeting in Magadan, charter flight to the hunting area, interpreter, 1:1 guide, accommodations and meals during the hunt, transportation during the hunt. ADDITIONAL COST: domestic airfare (approximately $800), trophy shipping. COMMENTS: Great opportunity to take giant Chukotka moose with nearly 100% success rate.